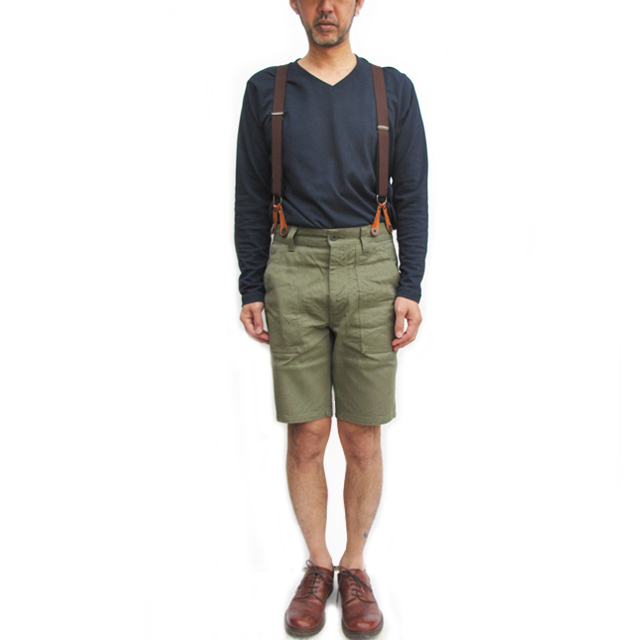 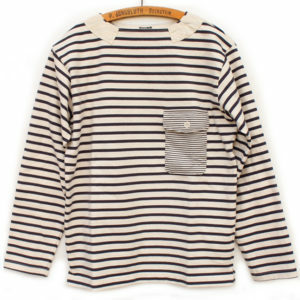 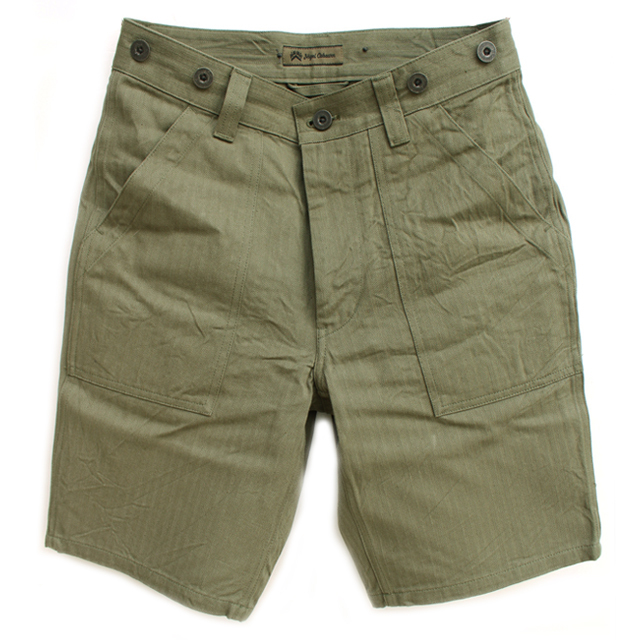 Nigel Cabourn Utility Shorts. 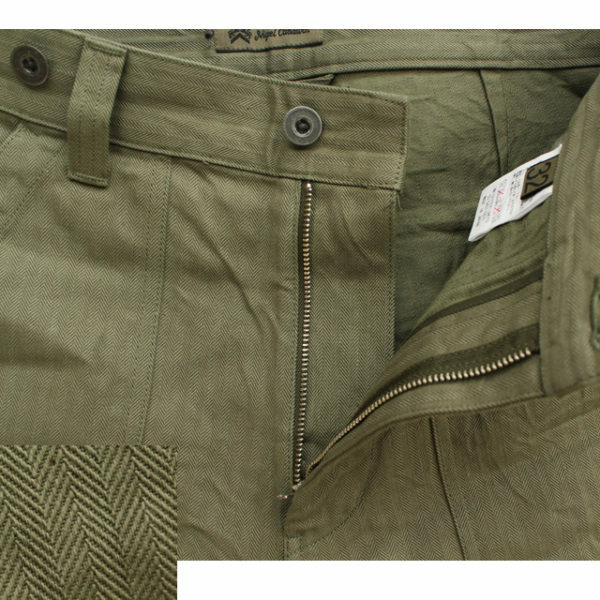 Strongly inspired by the US army utility mil-spec trousers, made from luxury herringbone cotton which is solid and very sturdy. Slim fit with slightly tappered leg silhouette, regular rise. 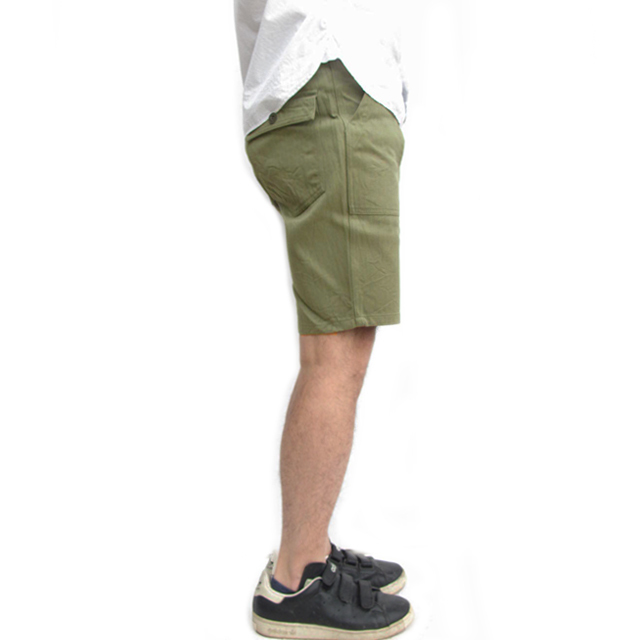 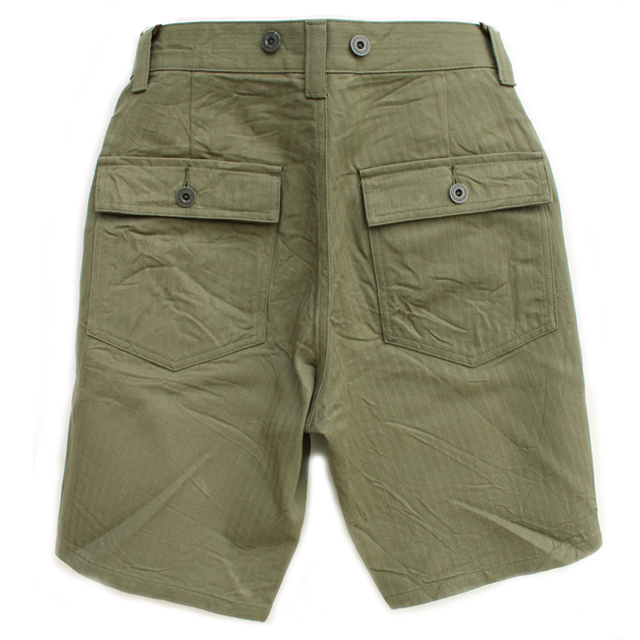 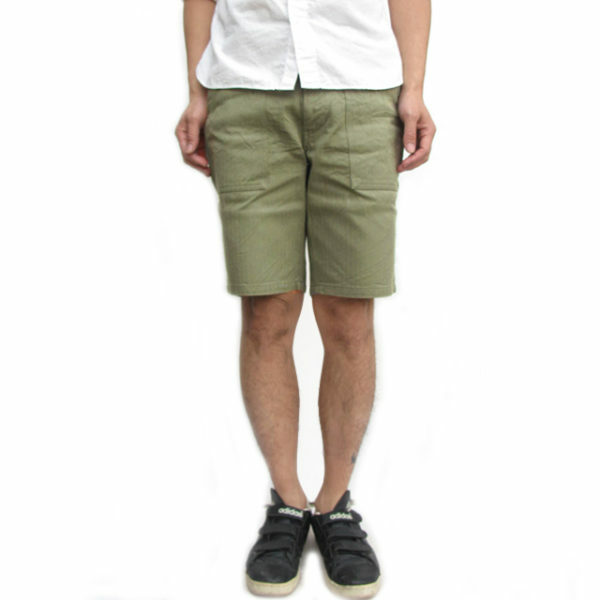 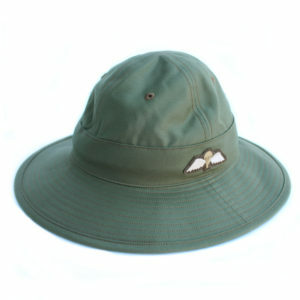 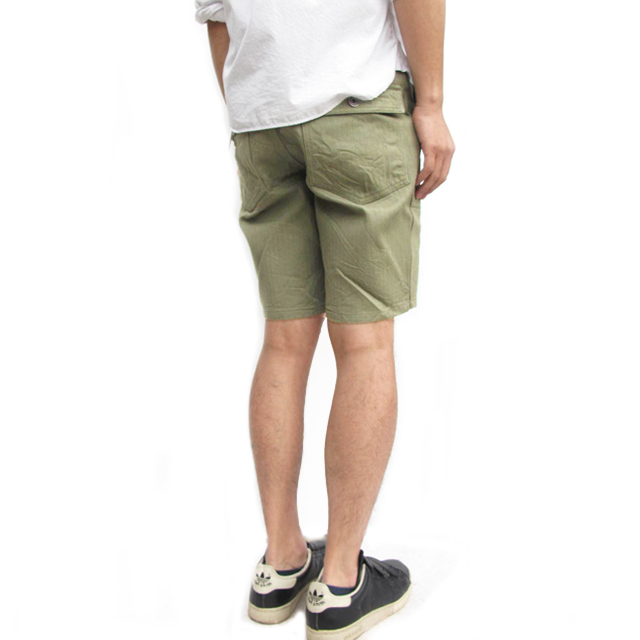 The shorts features baker pant style large front pockets, zip fly, four pockets and brace buttons.